The demand for employee verification has witnessed a steady increase across industries and cities. 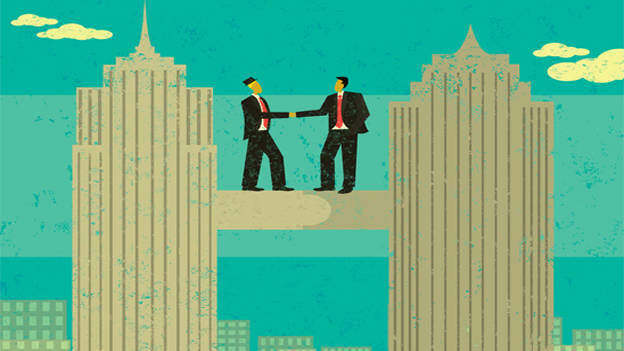 AuthBridge Research Services announced the acquisition of Footprints Collateral Services from Bangalore. Given the changing socio-economic dynamics in a country like India, the demand for Employee background Verification Services has witnessed a steady increase across industries and cities and is being demanded and asked for from lowest rung of the employee chain - at driver/delivery boys level to mid-level and going right up to Top level management. However, there is still a huge demand-supply gap that exists, largely due to the fact that most of the market in India is served by an unorganized segment who have little or no technology enablement, as data collected also needs to be controlled and secured by the firms. Commenting on the acquisition, Founder and CEO of AuthBridge, Ajay Trehan said, “India is changing and so are the employee-employer dynamics. Companies are operating in an evolved environment where brands and people’s reputation is extremely important and can be tarnished with the slightest misdeed of a single employee irrespective of the designation and thus, it becomes imperative and crucial for all companies and brands to ensure that the people who represent them are in sync with the company’s ethics, vision and comply to them.